All India Football Federation has facilitated the signing of five of AIFF Elite Academy boys with Hero Indian Super League Champions, Chennaiyin FC. 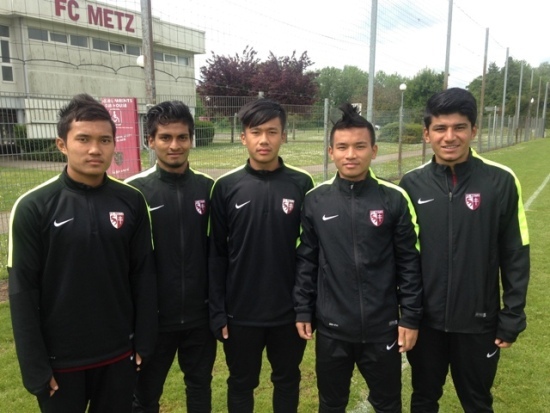 The five AIFF Academy boys – Anirudh Thapa, Prosenjit Chakraborty, Jerry Lalrinzuala, Baoringdao Bodo and Bedashwor Singh — all of whom who are presently training at French Club FC Metz have been signed by the Hero ISL Champions on a long-term deal. AIFF Elite Academy graduates (from left) Jerry, Prosenjit, Bedashwor, Bodo and Anirudh have signed contracts with Hero ISL Champions Chennaiyin FC. The boys who were scouted by AIFF in 2012 have been part of the triumphant Indian U-16 squad in the U-16 SAFF Championship in 2013, Indian U-16 squad in the AFC U-16 Qualifiers (in Kuwait in 2013), the Indian U-16 squad in the ACT 2013, Indian U-19 squad in the SAFF U-19 Championship and many other International exposure Tours which were all organised by the AIFF. Besides, they also played a stellar role in AIFF Elite Academy retaining the U-19 I-League earlier in 2016. AIFF General Secretary Mr. Kushal Das said the priority was to ensure a “smooth transition” for the boys after graduating out of the AIFF Elite Academy. 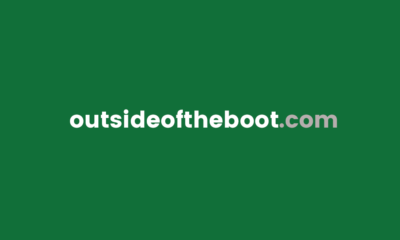 “Very often many a talent is lost in the transition phase. In an effort to arrest the slump, we were looking out for a Club who has a vision of stressing on nurturing Youth Players. 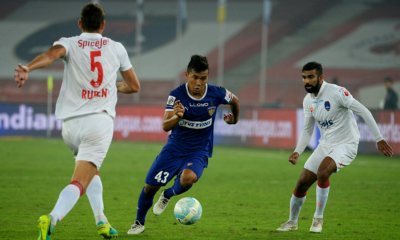 Hence, we are pleased to help the boys move to Chennaiyin FC’s youth setup,” Mr. Das stated. 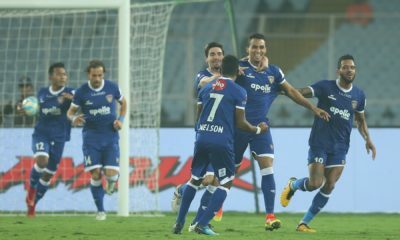 “I would like to congratulate Chennaiyin FC for taking this visionary step for Youth and Player Development and I hope other Clubs follow suit,” Mr. Das added. 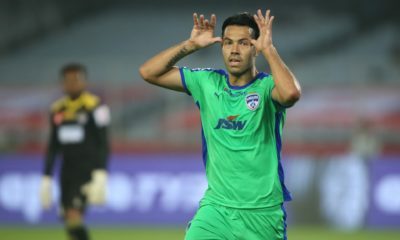 “Many of our previous Academy graduates have had substantial playing time for the Hero I-League and Hero ISL and we look forward to the five boys to make a mark in their Club and earn laurels for the Country,” Mr. Das maintained. Chennaiyin FC are presently paying for all expenses for the five AIFF Academy graduates during their training stint in FC Metz.